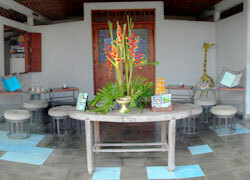 Bali Spa In quiet Kerobokan area where is many stylish shops and cafe, there is Antique Spa. 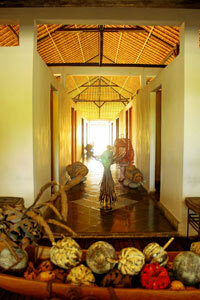 Antique Spa has both gallery and villas, and rooms are decorated by antique-stylish interior. 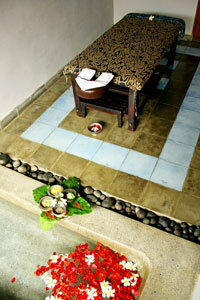 As for the menu, the recommended menu is the special package which you can choose favorite treatments. 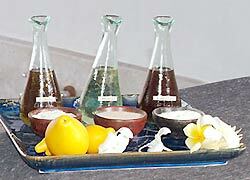 Mising essential oils, It massage full body carefully. 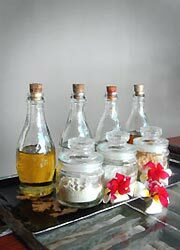 The foot bus of the finish gets rid of stress and fixes the blood circulation and the condition of the muscle. There are menus for children age over 10. There are both male and female therapists. 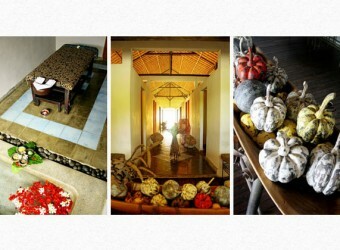 All the staffs are very polite and friendly. 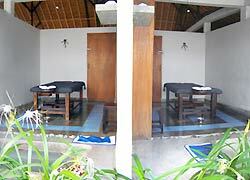 I felt very good having a great treatment. I felt asleep during the treatment.